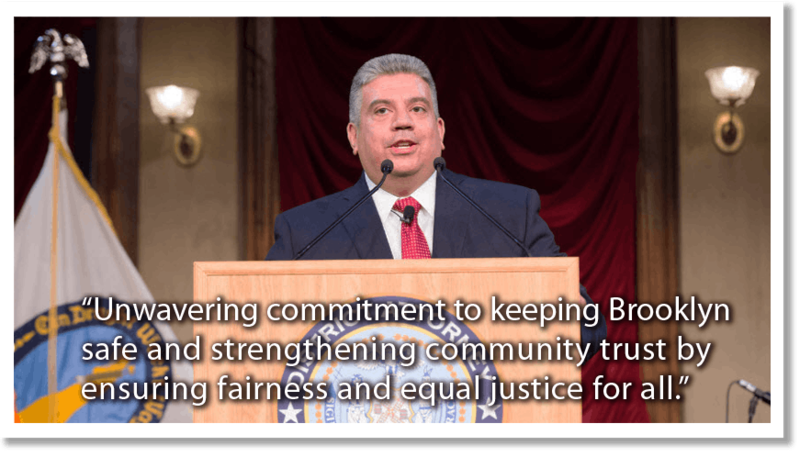 In November 2017, before a packed sanctuary at Congregation Beth Elohim, then newly-elected DA Eric Gonzalez - the most powerful player in Brooklyn's criminal legal system - committed to a series of reforms to make the system more just. We now welcome him back to hear about his efforts to date and to show our community's desire for further steps towards justice and racial equity. Please join us to ensure your voice is heard! Doors open at 6:30. Forum starts promptly at 7 and will end by 9.